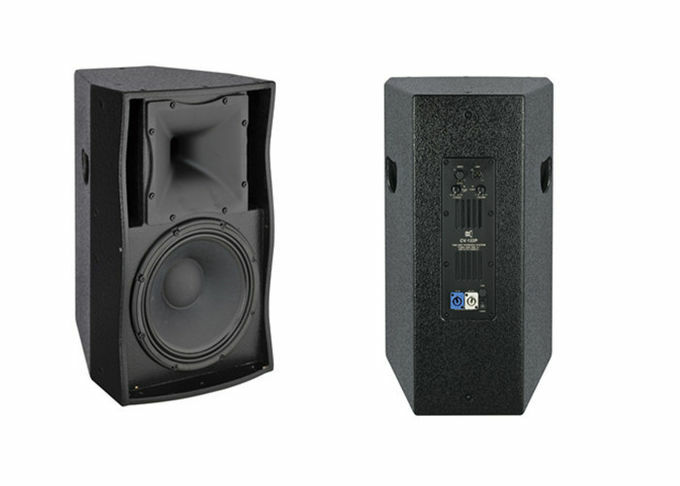 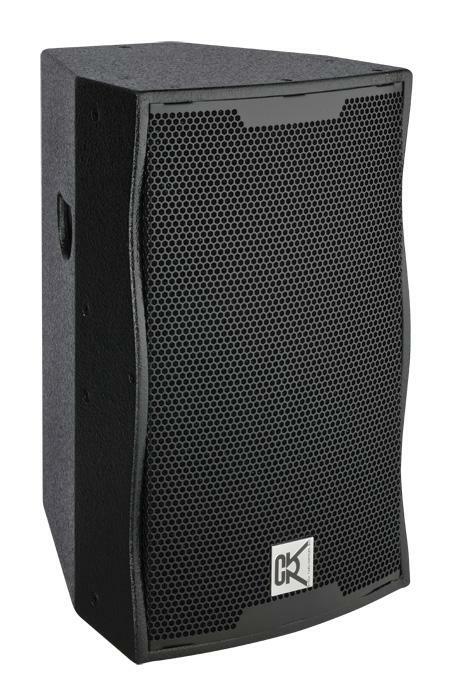 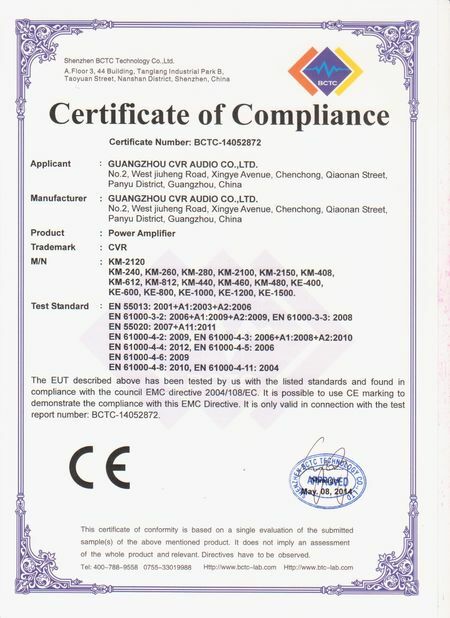 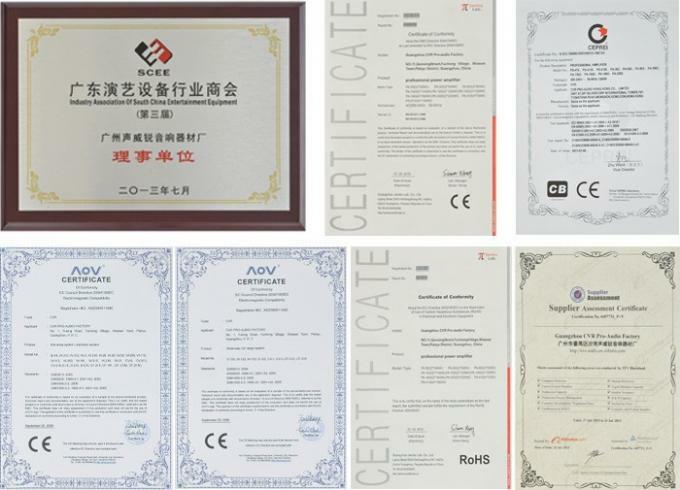 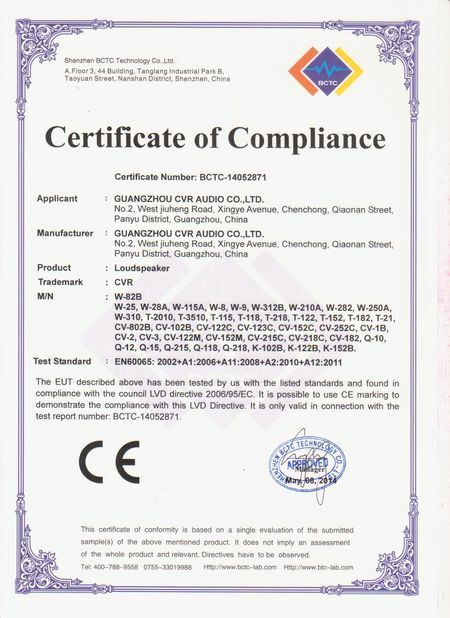 CV-122C/CV-122P is a 2-way, full range loudspeaker system. 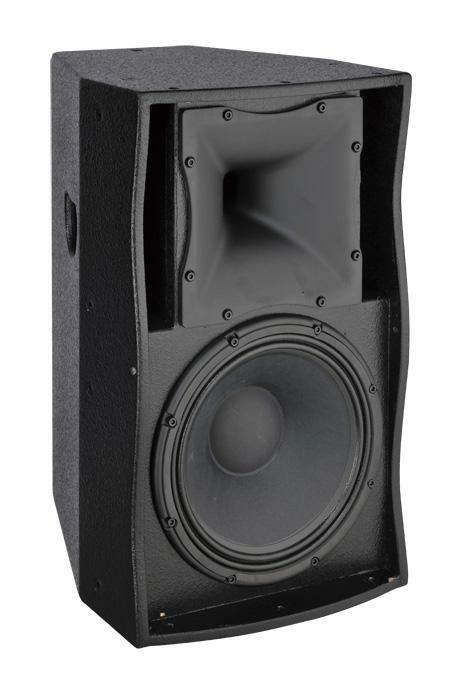 It features include one high efficient 12＂woofer and one 1.75＂titanium compression driver housed in a compact plywood enclosure, combining smooth dynamic full frequency performance with high power driver units. 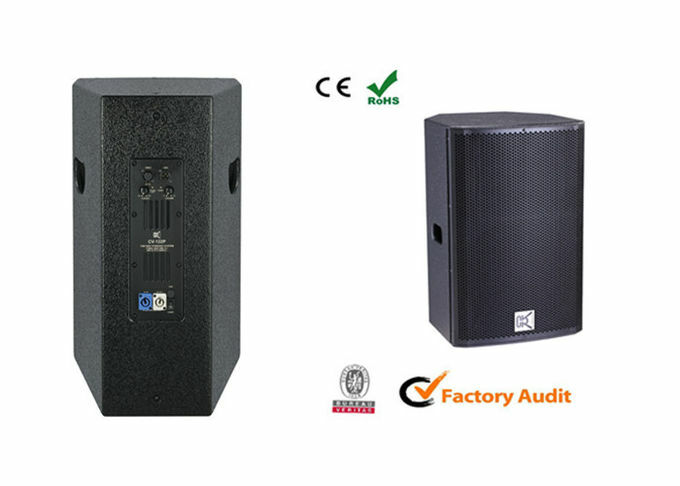 It is particularly suitable for clubs,theaters, halls, discos, conferences, etc. 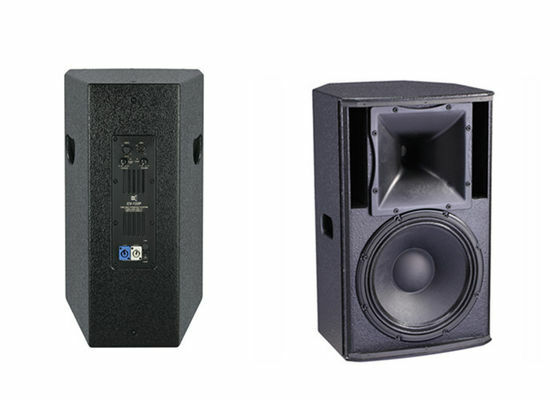 The CV-122P features a highly efficient power amp module.